The Yes, You Can! Network started as learning partnership partly funded by the European Commission under the Lifelong Learning programme 2013-2014. 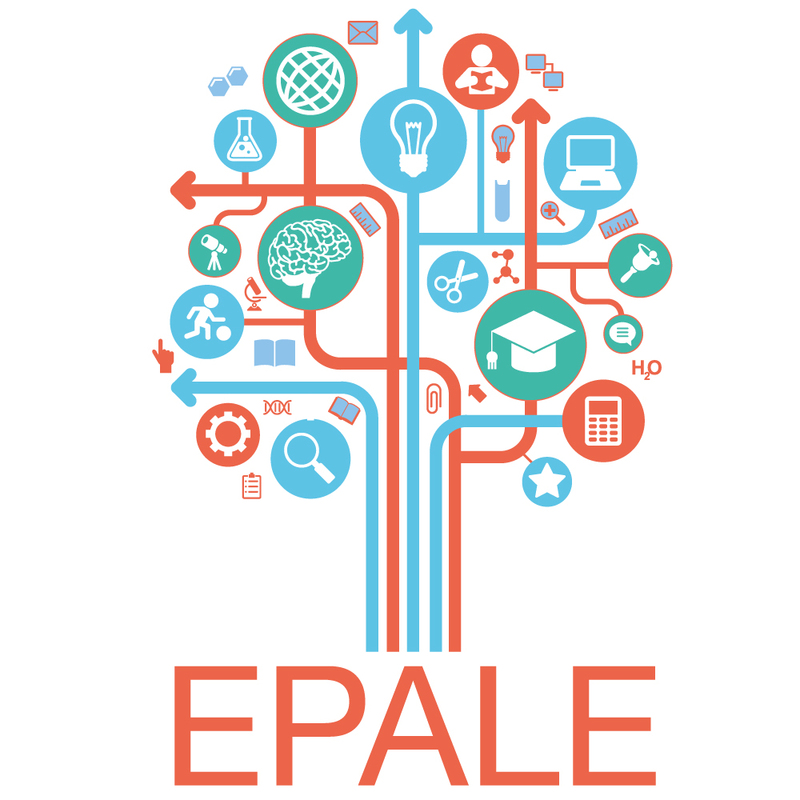 VisMedNet has started up a Community of Practice about EMWOFA project on the EPALE platform of the European Commission for Adult Education. We are looking at possible meet ups with other organisations ready to explore possibilities for exploitation and furthering the mission of the EMWOFA to reach out for more beneficiaries and possible widen its scope. Youth Enterprise through Art will soon end this part of its life. The funded period ends and the partners are looking at new ways of making YEA larger possibly have a wider scope and reach out to more beneficiaries. During its lifetime it has created training content on entrepreneurship in the creative industries and set up local, regional or national Alliances. Partnership that is in a large way a continuation of VISConti, enlarging the CoP in size and scope to include publication and peer review of mini research papers in STEM, IT, science related subjects and some areas of humanities subjects. Technological development of the platform facilities are going on at the moment. More info will be shared in the coming weeks. VISConti project was a two year project funded by the Erasmus+ programme. It officially ended in 2016 but its results are still active and actually growing especially the Community of Practice that it has created. Its work is being continued by the UPPScience project and it will soon spill into new initiatives. More updates about this soon. EMWOFA is about to end. It was a two year experience in an Erasmus+ Strategic Partnership for VET. The partnership created training content on administration, management and marketing for women in farming. The training is intended for women who are already in the farming business but have never received training in these areas. For now we are just sharing a memory and the start of a story that started in 2009 and that is still growing. New things brewing for SEEP.